We have successfully completed our first term and are all set to have a great 2nd Term ahead!!!! The science of storytelling is the most powerful way to activate our brains. Stories play a vital role in the growth and development of children. They help children to understand that books are a useful source of information. They also help in coping with feelings and language development. The theme, ‘Learning through stories’ was introduced on Tuesday 7th October. To make learning fun-filled and interesting the ‘WoW Factor’ was created through display of various popular stories in each Pre-primary class. Through this theme children will be learning to express themselves through stories and to understand the morals that we need to inculcate. On Tuesday 14th and Wednesday 15th children visited different pre-primary classes and enjoyed story sessions. Children were introduced to stories in different forms like picture reading, puppet reading, audio visuals, etc. To understand the term ‘books are our best friends’; children were taken to the school library on Thursday 16th October. Children were explained the advantages and importance of a ‘Library’. They were given an opportunity to choose their own book and browse through it. Visit to the Zoo on Friday, 17th October was fun. Children enjoyed watching the animals and birds. Sr. KG Children will be encouraged to build up a story on their visit to the zoo. In math we will continue to work on counting, number writing, sequencing of numbers. In reading and language we will be working on letters, sounds, forming words and writing words. School reopened after the Dusshera holidays on Tuesday, 7th October. It was a day of great excitement. The children were happy to come back to school and were looking forward to meeting their friends and exchanging holiday notes. The teachers too were equally happy to be back and geared up for the next term. On Tuesday, 14th October, a NATIONAL CYBER OLYMPIAD was conducted for grades II to X. It was a test which tested the student’s logical reasoning, IT knowledge and math skills. 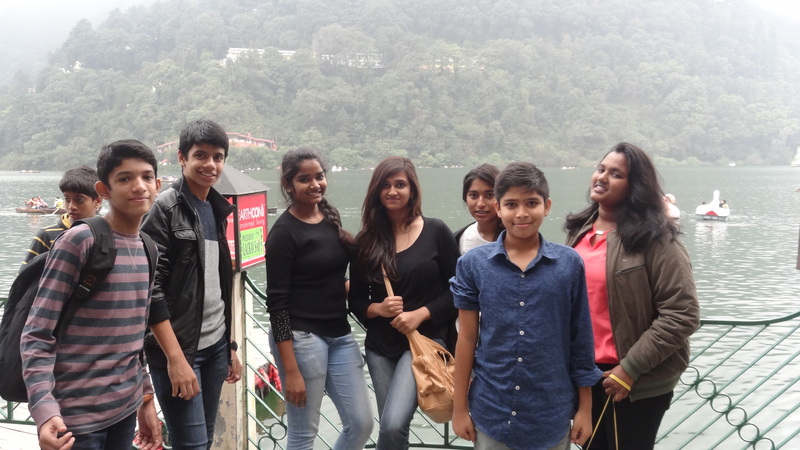 On Wednesday, 15th October, the children who had gone for the school excursion to Delhi-Nainital- Jim Corbett National Park, spoke about their experiences and the wonderful adventure activities that they undertook. 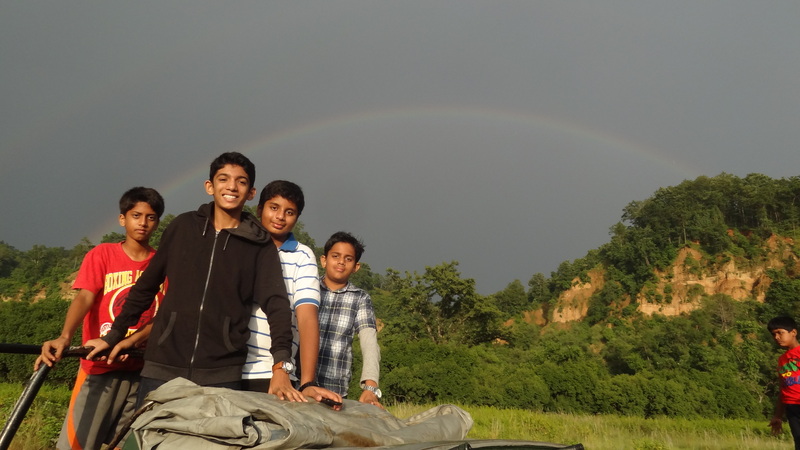 They showed lots of interesting photographs and it was evident that they had had a wonderful time. Another successful excursion for us, this year too! 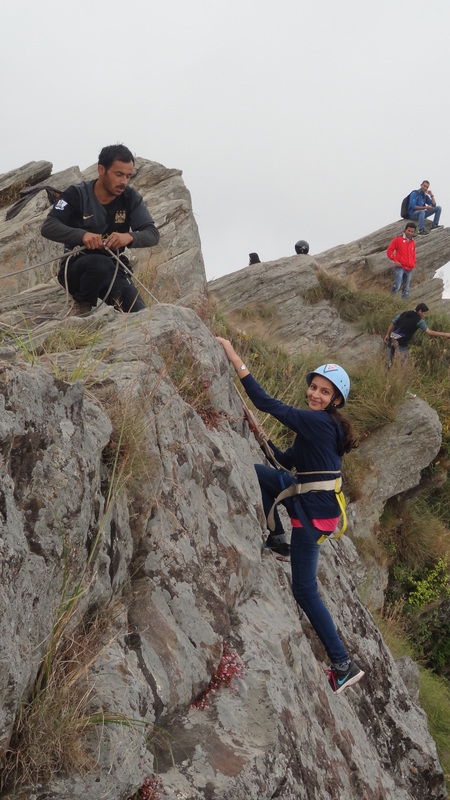 On Thursday, 16th October, a special LEADERSHIP ACTIVITY was conducted. Grades I through X did various activities like debate, leadership assessment etc. to develop their leadership attitude and skills. These are baby steps for the children and we are sure that with such activities being done on a regular basis, we would be able to bring out the able leader in them.